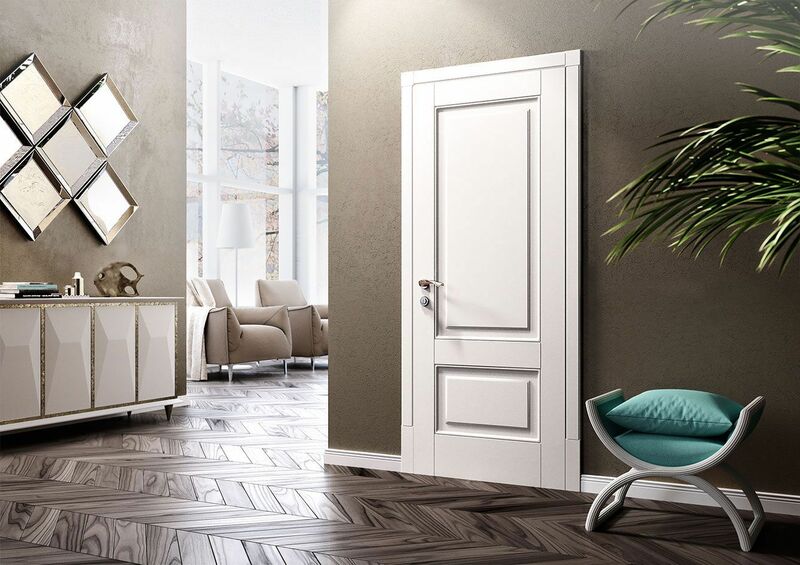 At DOOR FACTORY, we take pride in every custom modern and contemporary interior door that we produce using only the best quality materials such as solid cores and top quality laminates. 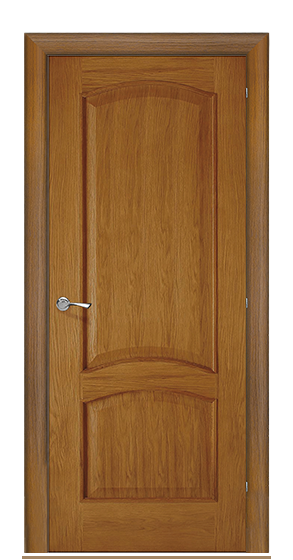 Each of our modern interior doors is hand-crafted to create highest quality product. 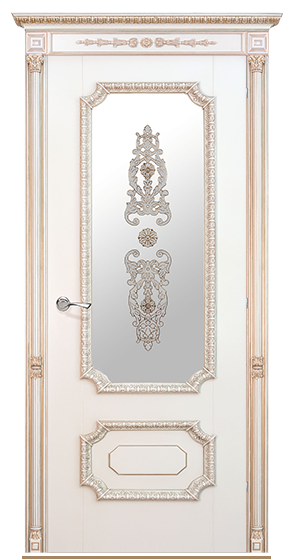 Only the best Italian materials are used in our production to ensure the quality and longevity of every door. 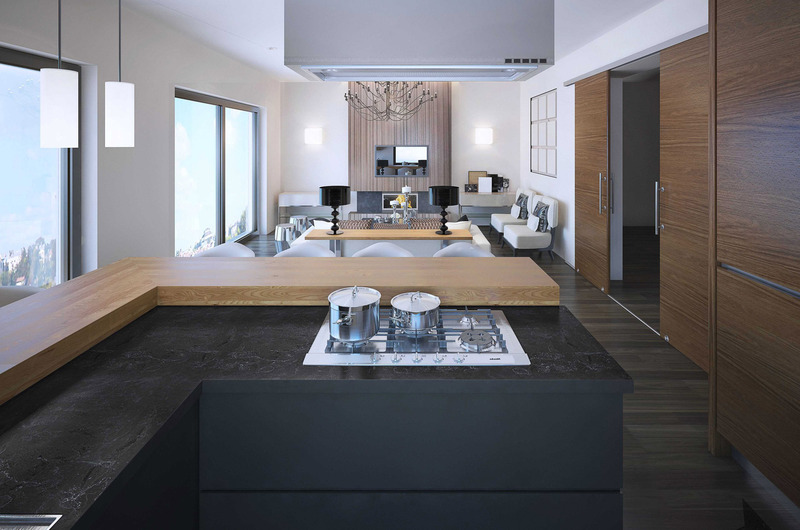 You will find more than 100 unique designs available in our catalog, from solid wood veneers to modern laminates and so much more. 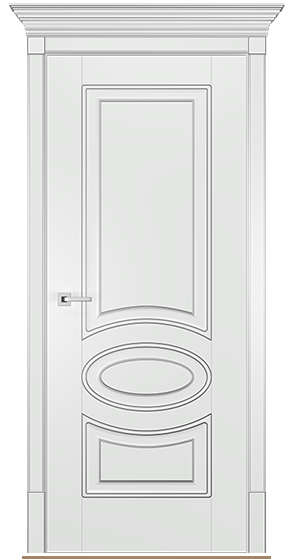 Our local factories produce custom doors and standard dimension French Doors, Barn Doors, Pocket Doors, Sliding Doors, By pass Doors, Bi-fold Doors, Swing Doors, Double Doors with Glass Inserts. 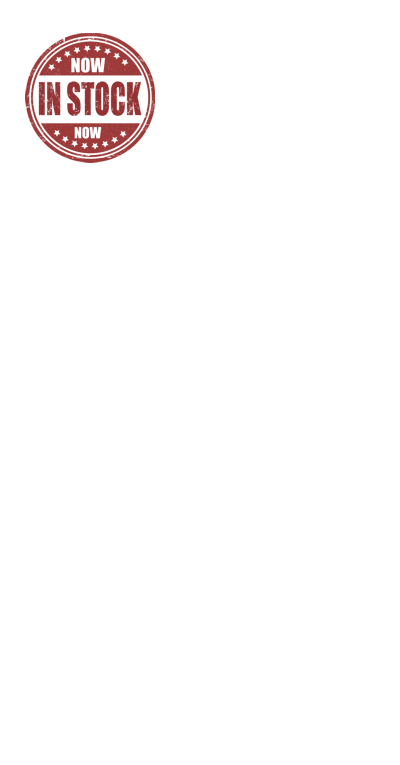 We offer installation, product training and delivery for your convenience. 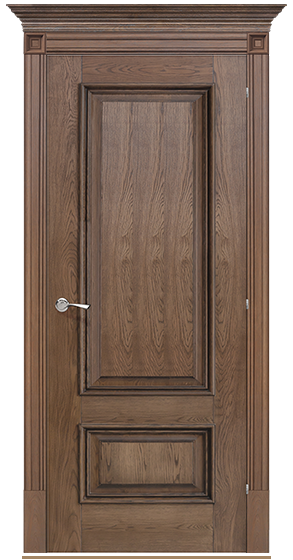 With our current production capabilities, we can offer interior solid wood doors from single door panel for a private client to major commercial and residential projects. 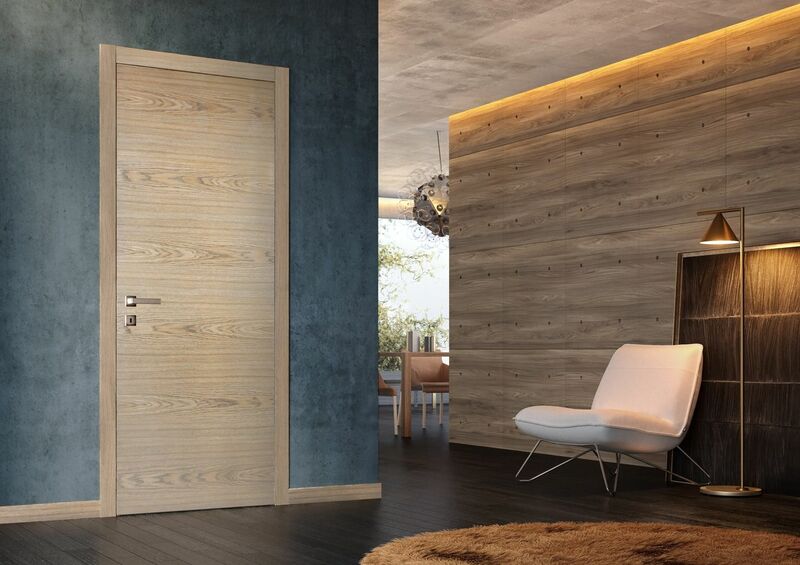 We are able to produce and deliver up to 15,000 interior doors per month for local US markets as well as other international markets ranging from London to Hanoi, Vietnam. 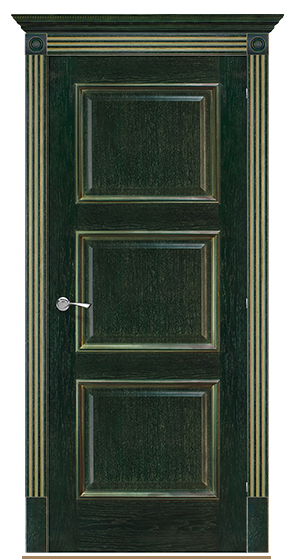 Be sure to contact us for all your door needs. We welcome you to come visit us at our factories to witness production of the best contemporary doors available in the world.